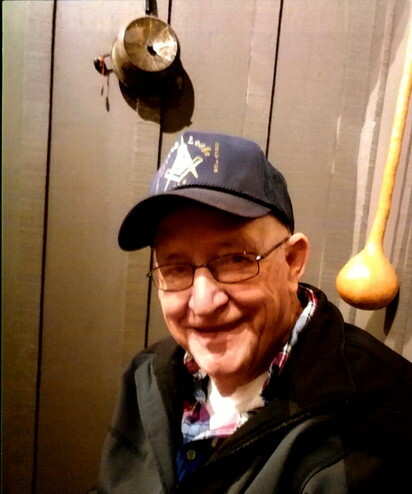 Sammie William Miles, age 84, Briceville, Tennessee passed away on October 12, 2018 at his residence. Sammie was born in Anderson County, Tennessee on January 16, 1934 to the late Charlie F. and Mable Kelly Miles. Sammy was a truck driver for Leroy Mays Trucking. Sammie was a member of the Crystal Lodge F&AM #616, past Master Coal Creek Chapter #155, and member of Coal Creek Lodge #492. He was a fifty-year member. In addition to his parents, Sammie is preceded in death by his wife, Trula Miles, brother, Charles Miles Jr., sisters: Pat Lindsay, Fay Saldona, and Mary Wade, and son-in-law, Mike Hammons. Visitation: 5:00 to 7:00 PM, Sunday, October 14, 2018 at Hatmaker Funeral Home in Lake City. A Masonic Service will take place prior to the 7:00 PM funeral service. Funeral Service: 7:00 PM, Sunday, October 14, 2018 in the Hatmaker Funeral Home Chapel with Rev. Kenny Sharp and Rev. Charlie Green officiating. Family and Friends will meet on Monday, October 15, 2018 at Hatmaker Funeral Home at 12:15 PM, to go in procession to Anderson Memorial Gardens in Clinton for a 1:00 PM graveside service.